Sparkle 2 was officially announced to be coming to the Vita today by 10Tons. The news comes via a post on the playstation blog where Jaakko of 10 Tons lays out some details of the game. The first Sparkle came to the Vita last year and we at the VitaBoys loved the game, even in all its simplicity. 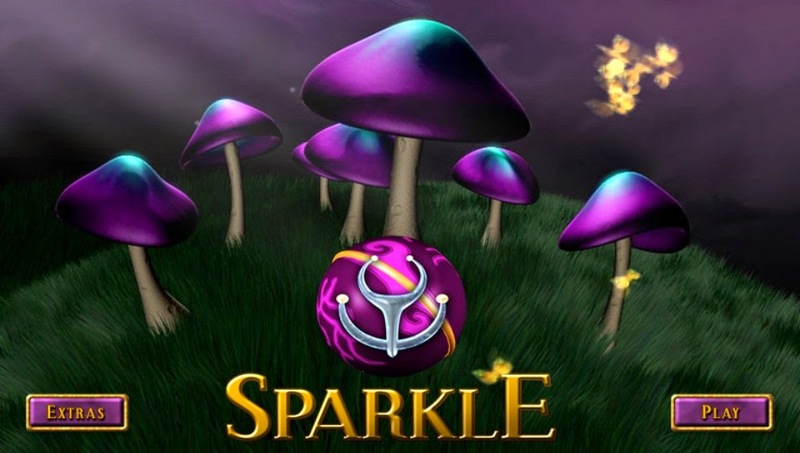 Sparkle 2 is a "match-three puzzle game" similar to that of Bejeweled. Except Sparkle takes the Bejeweled style and transforms into a much more enjoyable game. Players will be shooting various colored marbles at a snake-like structure of marbles. The point of the game is to make color matches to break the bricks in an attempt to break all the marbles before they reach the end. The game includes all sorts of powerups and skills to break the marbles in unique ways. The game will be lauching on the Vita May 20th. The game will support cross-buy with the PS4 and will only cost a measly $7.99. Keep an eye out for this game, because it truly is a special game. Keep it tuned to VitaBoys for all your PS Vita needs.